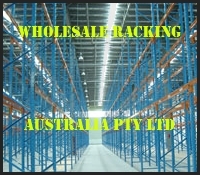 Wholesale Racking Australia Pty. Ltd.
See our online store for all the bargains ! !